Counting parts with scales is not rocket science. The first webinar is called Best Practice in Piece Counting. 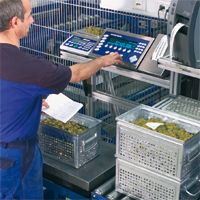 The second webinar Smart Weighing Solutions for Lean Production will show you how to minimize waste using accurate scale based counting systems and Statistical Quality Control. 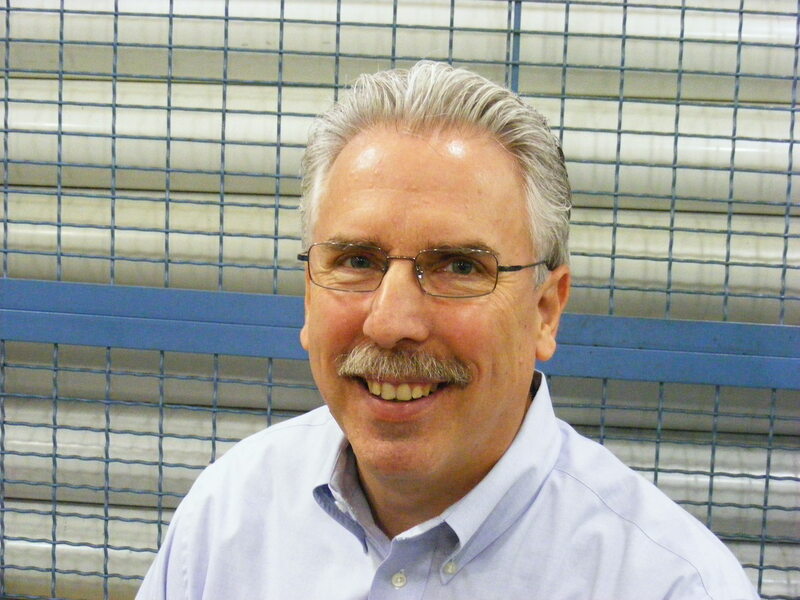 The first half is a nice review of Mettler’s own lean journey in manufacturing. The second half has a number of case studies regarding parts, shops, and customers like ours. We see on time delivery and significant reduction in stock inventories as the primary advantages of using such systems. Plus you will save time and money. We relied on Mettler technology in the labs that I worked in. Mettler Toledo offers two free, on demand webinars that will help you understand (and resolve) the issues of using scales to accurately count component parts. This entry was posted on Wednesday, November 10th, 2010 at 3:31 am and is filed under Engineering, Front Office, Shop Floor. You can follow any responses to this entry through the RSS 2.0 feed. You can leave a response, or trackback from your own site.